The X-Files. . HD Wallpaper and background images in the The X-Files club tagged: x-files the x-files scully mulder fanart dana fox. 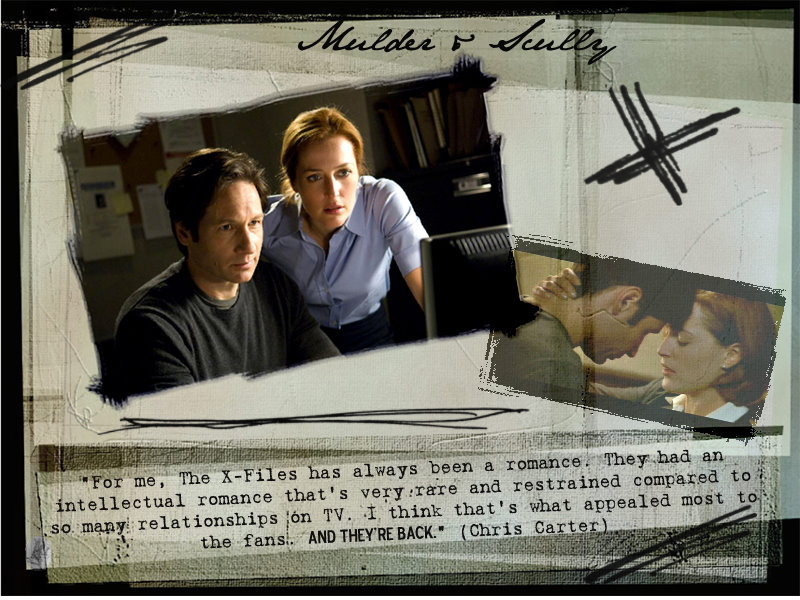 This The X-Files wallpaper might contain signe, affiche, texte, tableau noir, tableau, affiches, journal, papier, magazine, tabloïd, chiffon, and livre. The first movie came out wen i was born!!! Well the same year anyways. The second was in 2008 right? Ill remember this show for ever.